CEREC Crown Technology allows Crowns for Teeth to be designed and made in our office by digitally scanning your teeth. No need for impressions, temporaries, or a second visit! Our Dentist’s Create Beautiful Smiles with natural looking teeth by utilizing cutting edge dental implant solutions to ensure safer and more effective treatments. 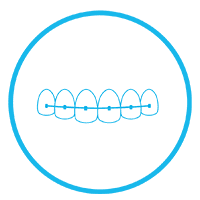 Invisalign Custom-Made Clear Plastic Aligners straighten your teeth and improve your smile with comfortable invisible trays. Invisalign is a great and affordable alternative to metal braces. 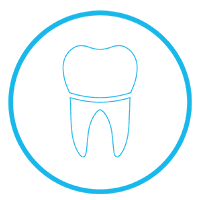 Dentists at Midtown Dental specialize in a wide variety of dental procedures, yet they are friendly and always take care of all your general dentistry needs. We do everything from a full mouth replacement teeth or a single artificial tooth with a Dental Implant Restoration and Specialty Cosmetic Dentistry like CEREC Crowns (natural looking artificial tooth), to routine general cleanings and preventive dental work. Our Dental Office, State of the Art Equipment and of course our Dentists enable most Dental Treatment Plans possible under one roof. Call today at (916) 441–5800 to learn more about our dental services or to schedule an appointment. With over ten years of experience, Dr. Jenny Apekian prides herself on her gentle touch and caring approach. As an accomplished artist, Dr. Apekian pays close attention to every brush stroke and detail in her artwork. She takes that same approach to her work and skills as a dentist. Her attention to detail and genuine care for patients is what really sets her apart. Dr. Gina Crippen has been practicing general and cosmetic dentistry for 15 years in the Sacramento area and has been regularly awarded as one of Sacramento’s Top Dentists by Sacramento Magazine. 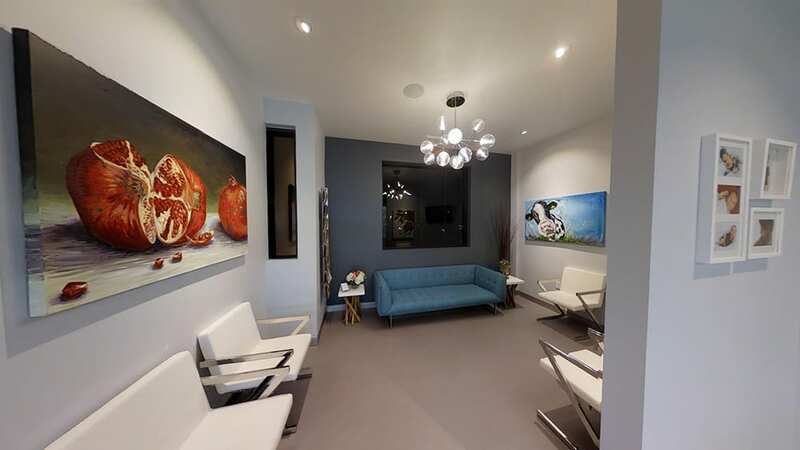 Midtown Dental’s new Sacramento Dental Office is one of the most innovative and technologically advanced dental offices in the Country, not just in Sacramento California. We have the latest equipment, utilize cutting edge technologies, and follow best practice specialized procedures that far exceed the average dental office. 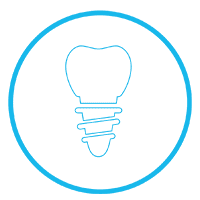 Our unique practice incorporates all of these Advanced Dentistry Solutions in a comfortable and friendly environment for one purpose: to offer an exceptional Dentist Office Experience, because we believe our patients are the best and deserve the best. Midtown Dental offers a truly unique dental experience with our experienced, skilled and friendly dentists focusing on patient care, comfort and safety. Our State of the Art Office combines the latest in digital technology, ethical standards, infection control and dental artistry to make your visit a wonderful experience. We provide the most modern and advanced dental treatment chairs in the world for our dentists and our patients to ensure the highest level efficiency and comfortably of dental treatments creating an exceptional patient experience. Our Dentists are proud to have and utilize the dental equipment, instruments and protocols found here at Midtown Dental that far exceed U.S. Health Requirements for infection control. It is another forward thinking way we protect your health and safety. 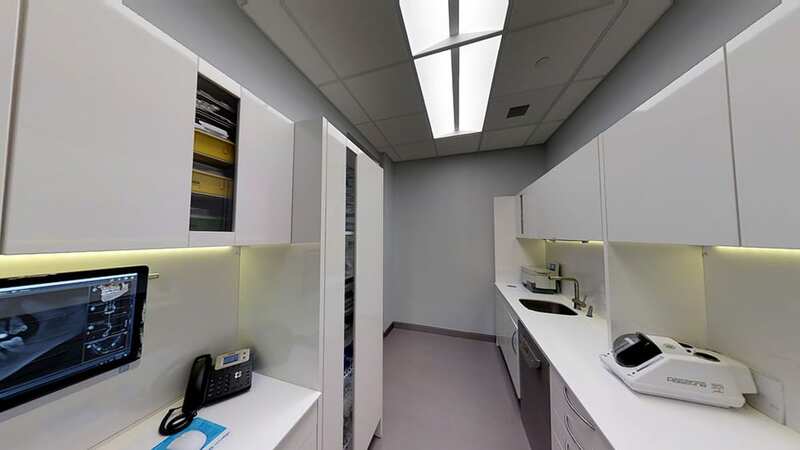 Our dentists believe that practicing dentistry and protecting the environment go hand in hand, which is why we designed our office with the environment in mind. Through our complete digital integration, we drastically reduce waste, our amalgam separator eliminates harmful chemicals from going in our drinking water, and we meet the highest energy efficiency requirements. Imagine looking forward to your next Dentist Appointment. Our office is designed with your comfort in mind. During your dental appointment, you can watch your favorite TV shows, use our iPads and also enjoy some fresh coffee or tea bar while get ready for your visit. 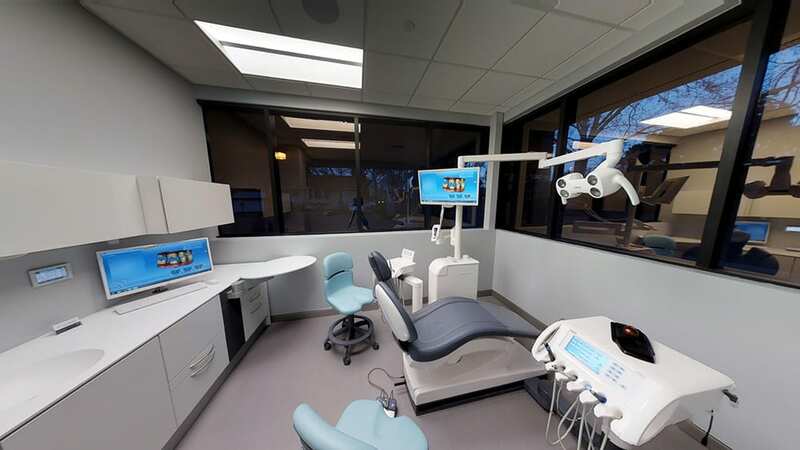 Midtown Dental is one of the few Dental Offices in Sacramento with its own State of the Art Dental Labs and can create customized CEREC Crowns, Veneers, Dental Implants, Sports/Night Guards, and Retainers saving you time spent at our office and reducing visit frequency. 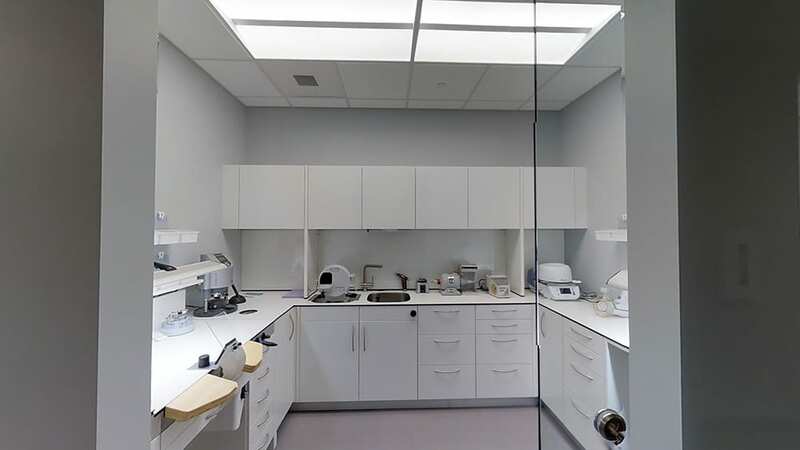 The State of the Art Dental Lab allows our Dentists, Technicians and Hygienists to seamlessly work together to create the perfect Dental Services Team that does not have send models of your dental work to an outside lab in another state or country.